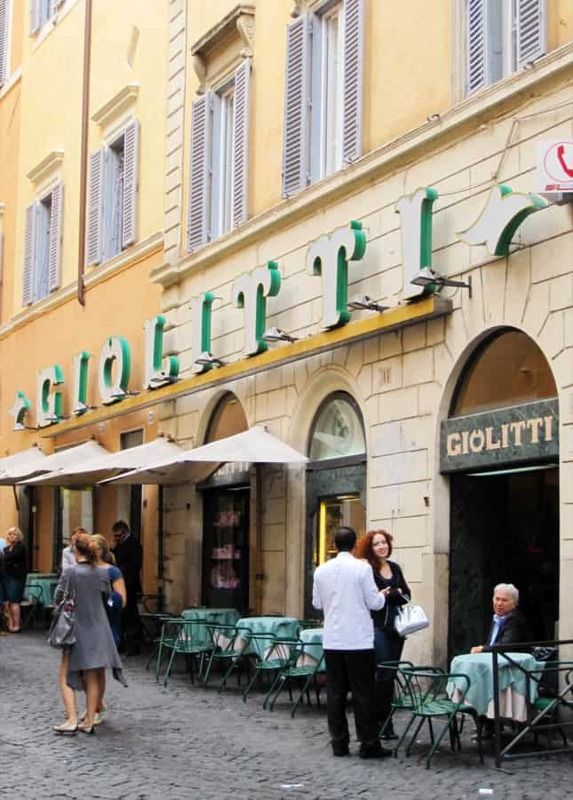 The first time I traveled to Rome, the thing I was most excited about tasting was gelato. I’d heard so much about it and was extremely curious to finally understand what the fuss was about. I made sure to go to a renowned gelateria for my first taste: I wanted the experience to be the barometer for my future gelato tasting and making endeavors. The array of flavors was astounding: I was paralyzed! Yet I had to pick flavors NOW—the line was long and the woman serving the gelato was looking at me sharply. If you’ve ever been to Italy, you know you can’t linger when placing an order, whether it’s at the coffeeshop, the bakery, or the gelateria. You make up your mind before you enter the shop, then you order with confidence. 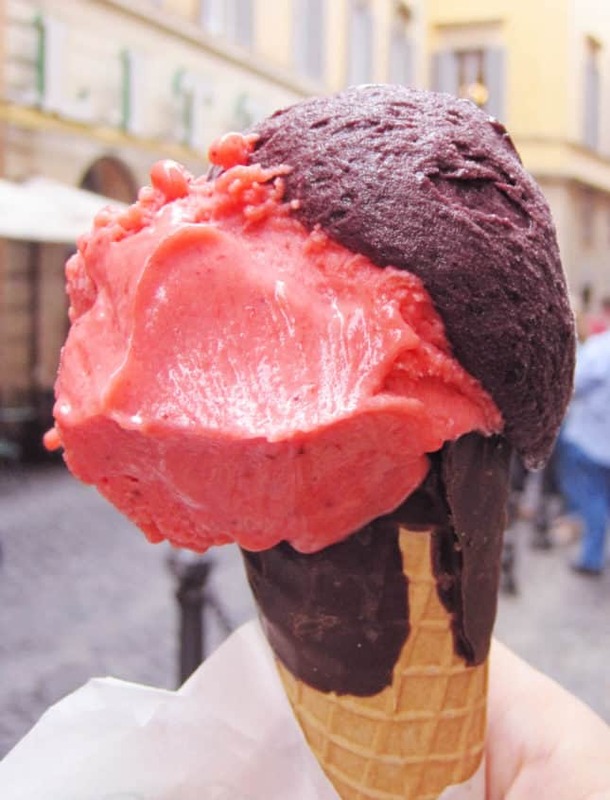 But I hadn’t received that memo before I went to Rome, and now I was being scolded by the gelato lady, who was threatening to move on to the next customers—so I looked at the two flavors that were in front of me and blurted “Fragola e mirtilli!” Strawberry and blueberry gelati it would be. Of course, I fell in love with gelato right then and there—and the rest is history. Seven years later, I’ve churned countless batches of gelato at home, written extensively about gelato making, and even filmed a video class about it. When I make gelato at home I like to alternate between family favorites and new flavors, but making blueberry gelato has become an annual late-summer tradition. 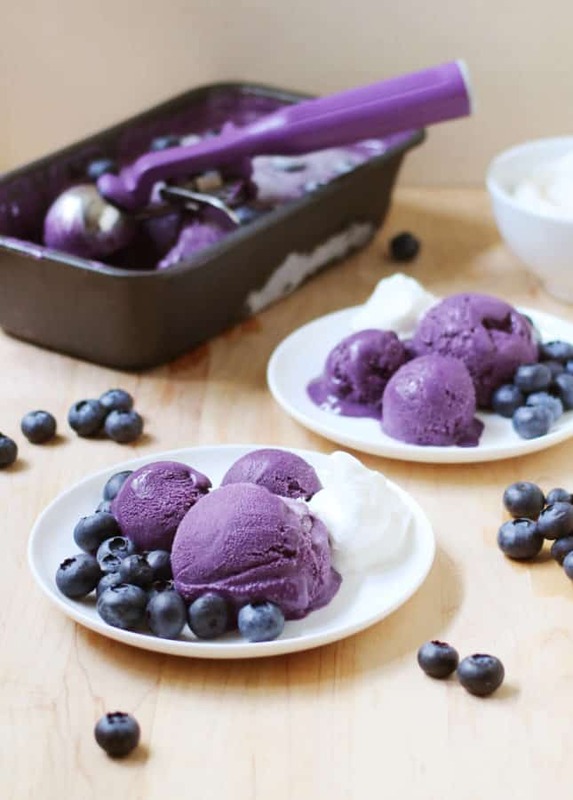 I’ve made a habit of always using wild blueberries, which are available this time of year, because their concentrated color and flavor translates wonderfully in gelato. 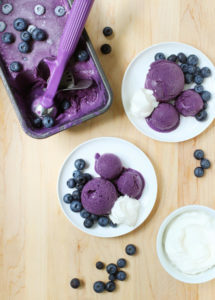 You can use whichever blueberry variety you can get your hands on—even frozen ones. If you start with frozen fruit, you’ll need to let them macerate for longer at room temperature so they thaw completely, absorb that sugar, and release their juice. You may also have to simmer the fruit longer to make sure any excess water evaporates and you’re left with a flavorful, concentrated puree. Important Tip: You should plan on start the blueberry gelato-making process a day in advance. Both the blueberry puree and the gelato base need to be refrigerated to cool completely before being combined and churned together. If you’ve never made gelato, I invite you to read my detailed how-to post about the process. 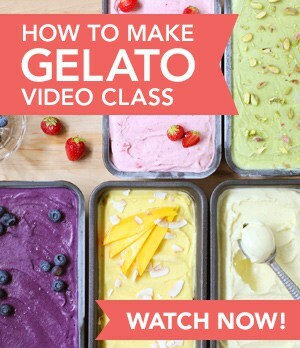 You can also watch my video class: How to Make Gelato: Tips and Recipes to Make the Delightful Italian Frozen Treat. 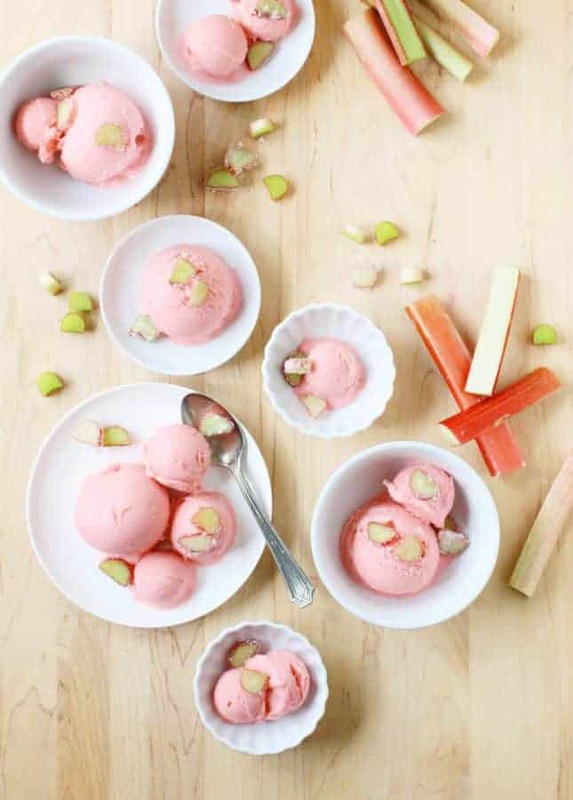 In it, you’ll find out what makes gelato different from ice cream, how to make a versatile gelato base you can turn into a variety of flavors, and all my secrets and tips to churn and serve outstanding gelato. 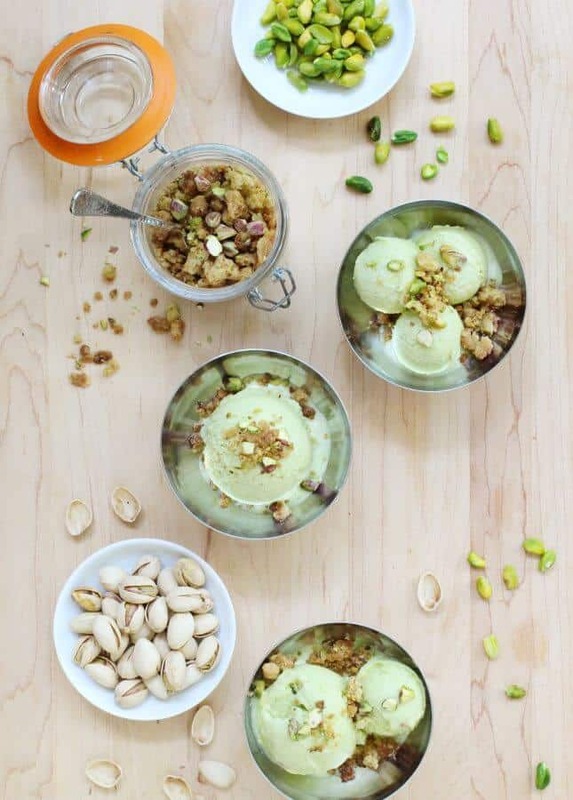 I even share how to make dairy-free vegan gelato! 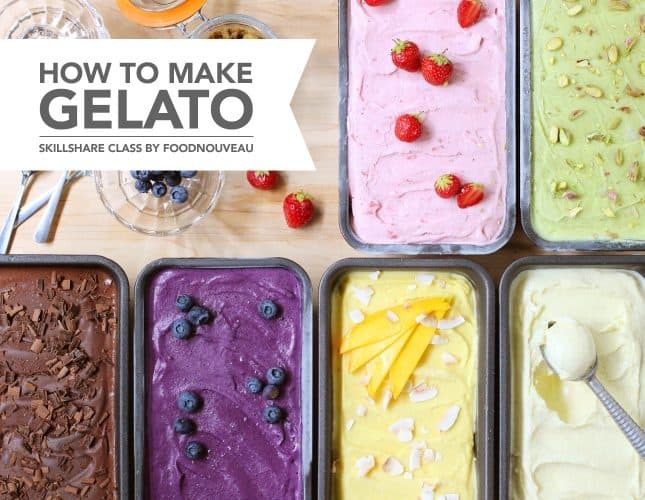 In short, it’s a very thorough, colorful class that will quickly turn you into a gelato master. Watch Now! This Blueberry Gelato is a silky-smooth treat that highlights the intense taste of the bright blue late-summer berry. For the blueberry puree: Place the fruits in a large bowl, then add the sugar or your choice and the lemon juice. Mix to coat the fruits thoroughly. 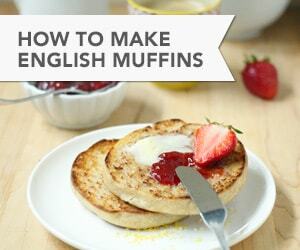 Let rest at room temperature for 15 to 30 minutes. If the blueberries you’re using are frozen, let rest for 45 to 60 minutes to give the fruits time to thaw completely, then macerate. Transfer the macerated blueberries to a saucepan. Place over medium-high heat and bring to a boil. Lower the heat and simmer until the blueberries have broken down and the syrup has thickened, 8 to 10 minutes. If the blueberries you used were frozen, the simmering time could take up to 15 minutes before excess water evaporates and the mixture thickens. Remove from the heat and let cool to room temperature. Transfer to an airtight container and refrigerate at least 2 hours or overnight. 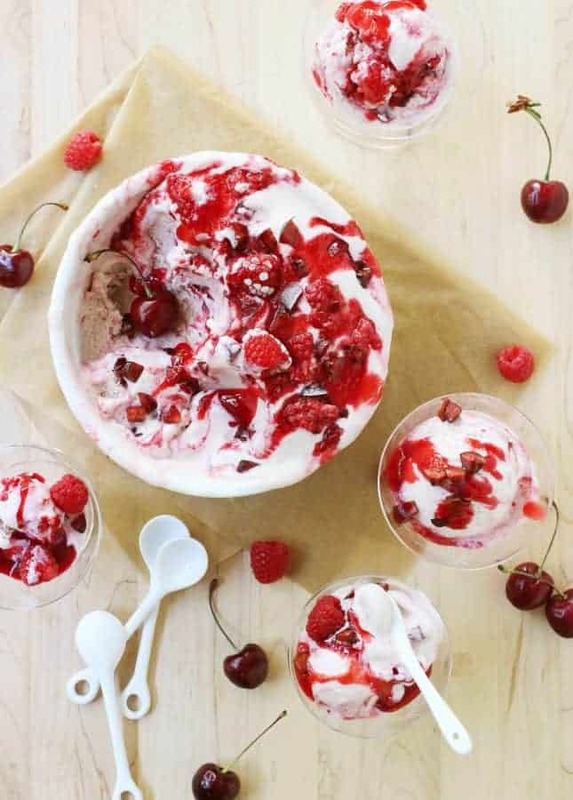 Prepare the gelato base of your choice according the recipe instructions. Refrigerate until completely cold. To churn: Transfer the fruit mixture to a blender and mix until you get a fine puree consistency (you can also use a stick blender to do this). Measure out 2 cups (500 ml) of blueberry puree for the gelato (save the remaining puree, if any, to spoon over the churned gelato as a coulis, or add to a smoothie.) Whisk the blueberry puree into the prepared gelato base. Pour into the bowl of an ice cream maker and churn according to the manufacturer's instructions. Stop the machine when the gelato is icy but still soft.